The Ocean Memory Project won the NAKFI Challenge! WASHINGTON — The National Academies Keck Futures Initiative (NAKFI) is pleased to announce the recipients of three $500,000 NAKFI Challenge awards. A 15-year, $40 million dollar program funded by the W.M. Keck Foundation, NAKFI was initiated in 2003 to break down barriers between fields and to promote interdisciplinary research. The NAKFI Challenge awards support activities that will carry forward NAKFI’s work beyond its 15 years as an activity of the National Academies of Sciences, Engineering, and Medicine. Open only to NAKFI alumni who participated in the program’s annual interdisciplinary conferences, the call for proposals generated 78 applications. Applications underwent a round of peer-to-peer community judging by fellow applicants. The 30 highest scoring proposals were then judged by an expert panel consisting of members of NAKFI conference organizing committees. The three winners were chosen by the presidents of the National Academy of Sciences, the National Academy of Engineering, and the National Academy of Medicine. Memory involves the recall of events, pruned and processed from countless recordings by neural networks and thereby shaping future behavior. The ocean and its inhabitants hold memories of events throughout the evolution of the planet, awaiting our cognition. This proposal established a thriving community exploring and expressing Ocean Memory, a new line of highly evocative scientific inquiry , aiming for a sea change in our ability to address challenges of the Anthropocene. The approach builds upon NAKFI best practices, spanning disciplines required to address agents of memory and adding novel elements of distributed interactive spaces and grants for cross-disciplinary mentoring. 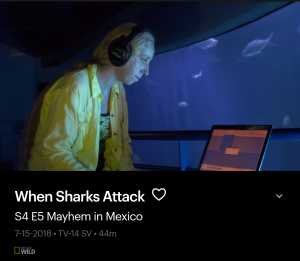 Catch Marine Biologist Dr. Heather Spence on Nat Geo Wild’s show When Sharks Attack: Season 4 Episode 5 “Mayhem in Mexico” in which she explores the impact of sound on shark behavior. As part of my ongoing work on Ocean Memory, on July 8 2018 at noon I will present a new composition for live solo cello with recorded coral reef soundscape composition entitled ‘Reef Recall.’ The piece explores past crustacean and fish conversations in the context of natural and human-imposed cycles. 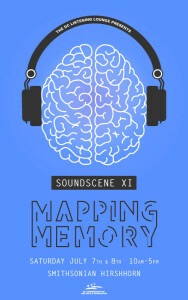 The performance is sponsored by the Smithsonian Hirshhorn Museum and DC Listening Lounge ‘Sound Scene XI: Mapping Memory’. Celebrate Dolphin Day by going on a sound walk! 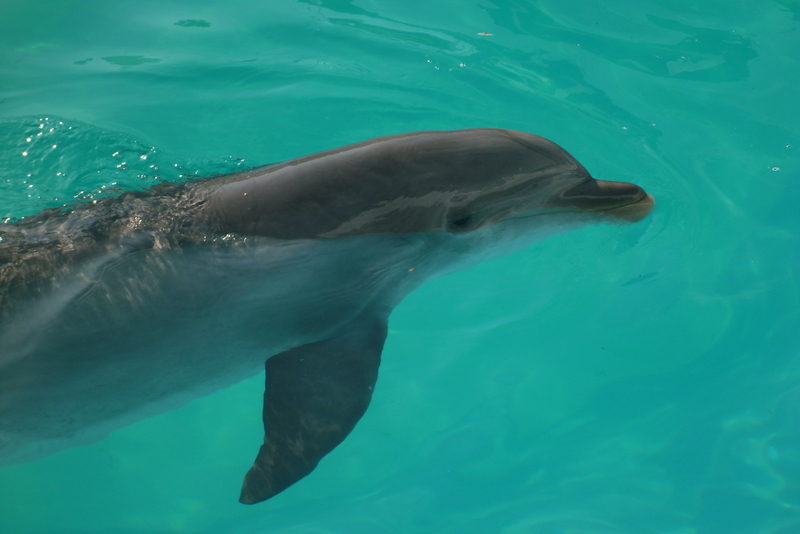 Sound is central to dolphin lives. They use sound not only for communication, but also to “see” using echolocation! Choose a location. Any location. Alone or with a group. Close your eyes and listen to any sounds you hear. Now open your eyes and move to another nearby location. Do the same thing. What sounds are the same? What sounds are different? Try to describe the sounds. What is the source of the sound? What does the sound “sound” like? 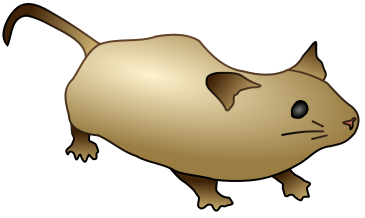 What sounds are produced by living creatures? By machines? Which sounds seem pleasant? Unpleasant? Keep going as long as you can! You can also try multiple locations, indoors or outdoors. You’ll be amazed at the things you discover when you actively focus on the wealth of sonic information that is all around us! Spread the word and raise awareness of noise pollution and the importance of sound to dolphins! In March I had the honor and privilege to curate and moderate a panel on Sound and the Sea at the National Academy of Sciences, as part of the DASER series. Bringing together science, music, policy and more we explored the ocean as a world of sound and how we can better respect and listen to it. Videos of the presentations are now up on you tube -check them out! It’s July 18th 2013 – the fourth annual World Listening Day! How are you celebrating? Posted in **News**, sound-noise-music | Comments Off on Happy World Listening Day! Evidence for vocal learning in mice was just published, the Duke team studied neural mechanisms of male courtship vocalizations (which are ultrasonic) and found cases of reliance on auditory feedback, and pitch matching. The evidence is not as strong as for vocal learning in humans and songbirds, and may represent a more subtle part of a vocal learning continuum. Heather Spence is excited to be working with Jason deCaires Taylor to develop an underwater sculpture into a science lab. Spence, a Marine Biologist, is the founder of GRACIASS (Global Research and Art Center for the Investigation and Advancement of Sustainability Solutions). 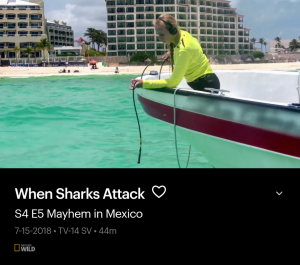 Her research program in Cancun began in 2007, and in 2010 expanded to include the first Passive Acoustic Monitoring in the Mexican Caribbean. 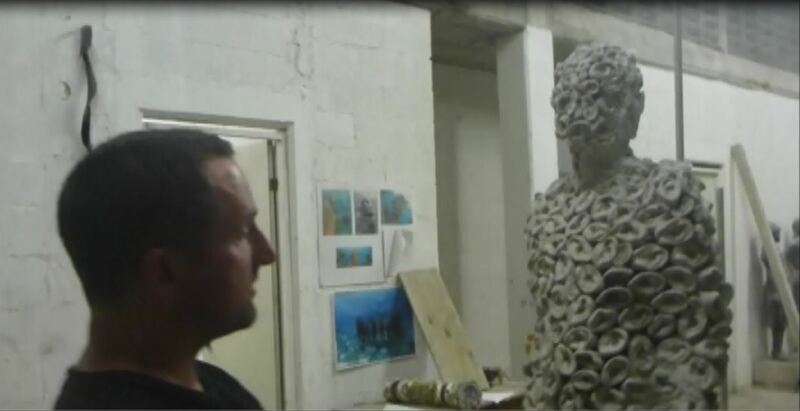 “The Listener” is the result of a long collaboration between Spence and Taylor to find a way to incorporate her underwater sound research into his reef-forming sculpture. Spence explains, “By combining the art of sculpture and the science of sound, our project helps people to connect to the environment.” “The Listener” is covered with models of real human ears and actually listens… to fish. Fitted with NOAA-designed equipment, “The Listener” will provide much-needed data about sea life and coral reef development. Located within a marine protected area off the coast of Cancun, “The Listener” is designed to gradually become a new reef, and provides a fascinating alternative destination for divers. In the waters surrounding Cancun, pressures from development, tourism, and shipping threaten the second largest coral reef system in the world. GRACIASS is finding creative ways to ease adverse impacts and promote healthy ecosystems. Amid the doom and gloom outlooks on our seas, beaches, and coral reefs, Heather Spence is an optimistic voice, stating, “Where humans are the problem, we can also be the solution!” And according to Spence, solutions will likely be cheaper, easier and more efficient. A noisy machine wastes energy in the form of sound; a more quiet machine operates more efficiently and reduces noise pollution. While many scientists seek research sites far from human development, Spence embraces the challenge and necessity of studying densely populated coastal areas. 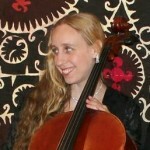 She favors acoustic monitoring because it is minimally disruptive and does not require a human presence. It is very cost-effective and can gather data night and day, in all weather. Collaborators include sponsoring partner the BioMusic Research Group at the University of North Carolina – Greensboro, Oceanwide Science Institute of Hawaii, Michelle’s Earth Foundation, and local Cancun partners Universidad del Caribe, Comision Nacional de Areas Naturales Protegidas and Proyecto Domino. 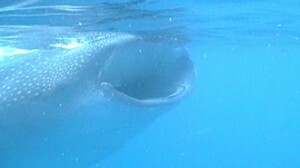 The Fourth Annual Whale Shark Festival will be held in Isla Mujeres this month (main events July 15-17), bringing together scientists and others from around the world to compare notes and celebrate the world’s largest fish, and the richness of the waters off the Yucatan Peninsula that attract the world’s largest aggregations of these polka-dotted gentle giants. Scientific presentations will be given on Saturday July 16, including “Learning by Listening: Passive Acoustic Monitoring in the Mexican Caribbean” by Heather Spence, presented by Rafael de la Parra (Proyecto Domino).